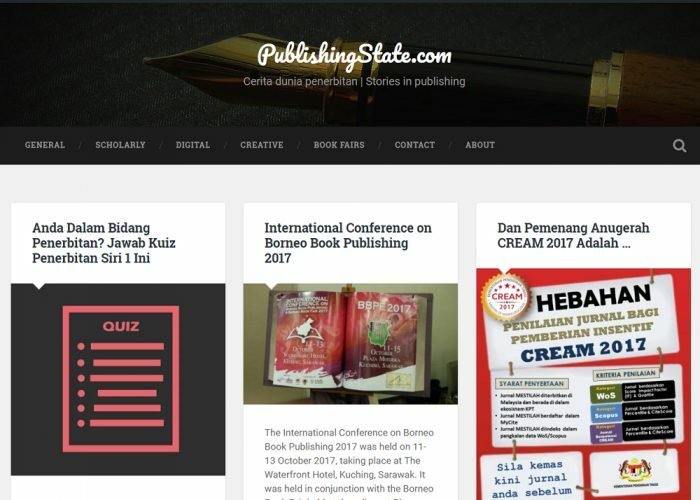 PublishingState.com showcases publishing news, insights and trends, with the aim of connecting, enriching and empowering the publishing industry. The web intends to serve the industry players, readers and media, with views taken mainly from the Malaysian perspectives. We’re sorry! MWA 2017 voting is closed. We’re currently processing the results. Thank you.